For hosted applications, from a print preview you can select "Save to text file". The file will be on your local computer. The file name will be the menu name followed by the date and time. 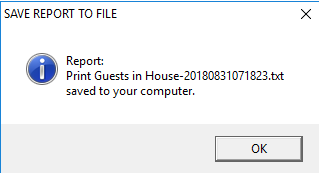 Example: Print Guests in House-20180831071823.txt. To access the document bring up the cloud launcher from your task bar. Click View Downloaded Documents. 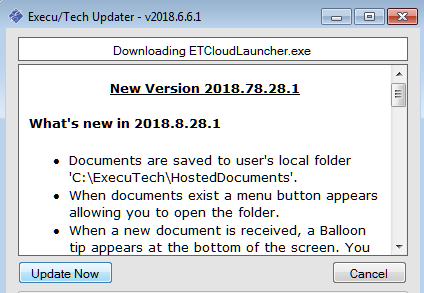 First, you need to update the Cloud Launcher. Go to: File - Download Update. When you log back in, launch Execu/Tech. 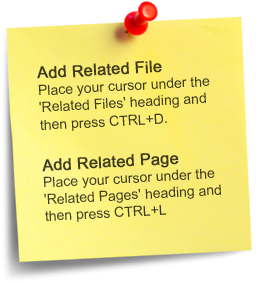 Go to File - Select Printer - Preview (Print to Your Screen). Then print whatever report you wish to print, such as Room Inventory. After the report displays on your screen, select "Save to text file". Then bring up the cloud launcher from your taskbar and select "View Downloaded Documents". The folder containing the documents will open. You can then open the documents in Notepad if you wish.